Around the globe, national and regional security is affected by a range of environmental issues. However, many of these problems can be addressed through shared knowledge and a combined effort. 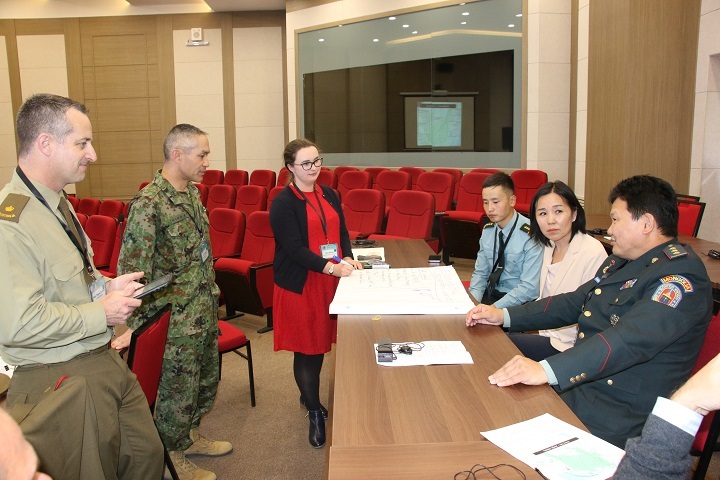 The Pacific Environmental Security Forum (PESF) is the U.S. Indo-Pacific Command's (USINDOPACOM) program to explore solutions to environmental security issues throughout the Indo-Pacific region. 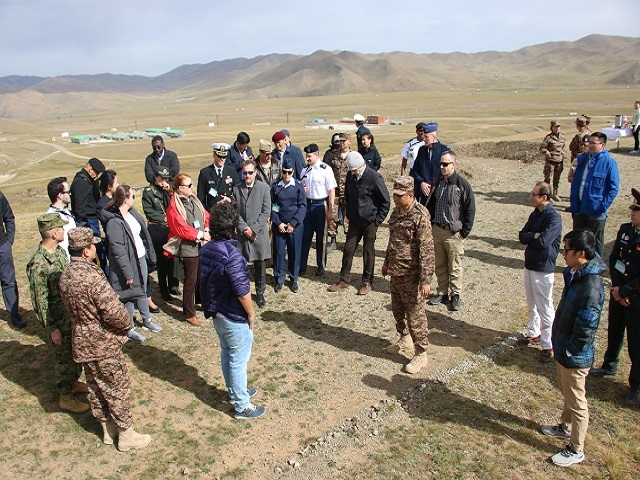 The primary purpose of the PESF is to increase regional militaries' understanding of these topics and their environmental stewardship obligations, and coordinate efforts with civilian agencies and NGO's for whole-of-government and whole-of-society solutions. Registration for the 2019 PESF has opened. UN Environment and its partners are pleased to announce a new open online course on Environmental Security and Sustaining Peace. 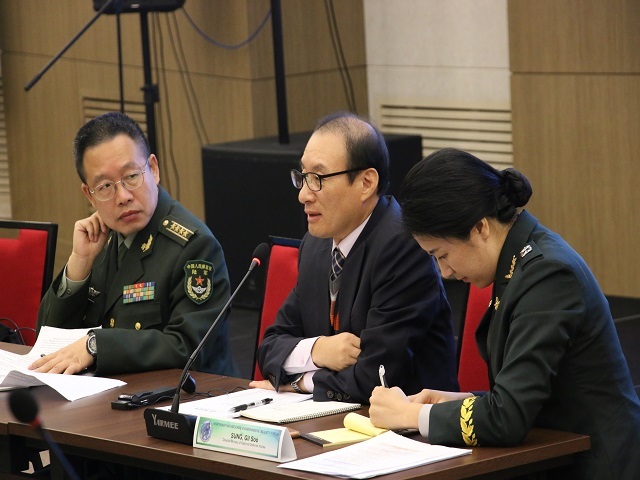 The 2018 Northeast Asia Regional Enviornmental Security Forum After-Action Review has been published. 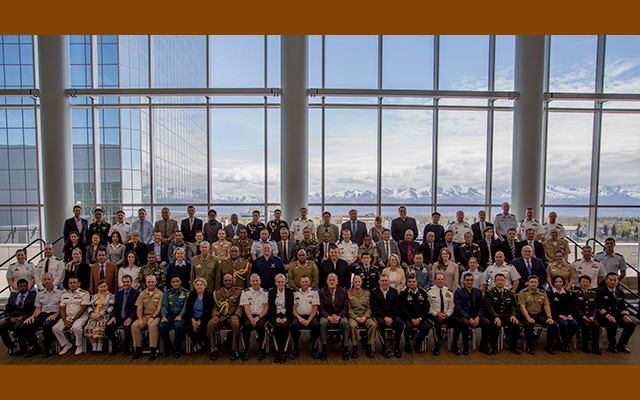 From 14-16 Aug 18, USINDOPACOM and New Zealand completed the 2019 PESF Initial Site Survey in Wellington. 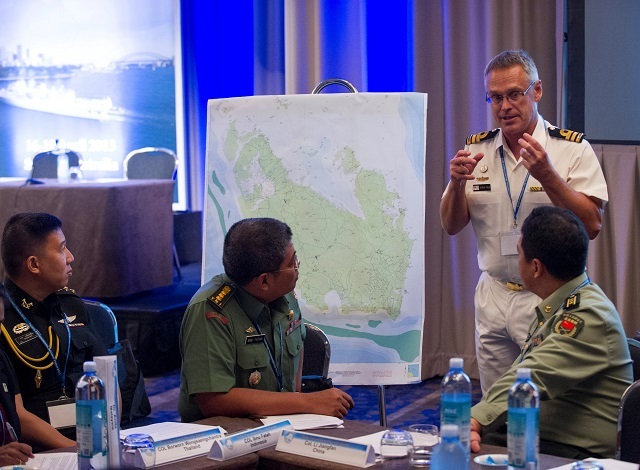 From 31 July to 03 Aug 18, USINDOPACOM sponsored the Coral Triangle Initiative Fusion Center Table-Top Exercise. Learn more here. On 14 May 18, PESF planners presented at the Pacific Army Senior Officer Logistics Seminar (PASOLS) in Apia, Samoa. Visit the Resources page for past forum documentation and photos. The page also includes helpful environmental security references. The 2019 Pacific Environmental Security Forum (PESF) is scheduled for 21-24 May 2019 in Wellington, New Zealand. U.S. Indo-Pacific Command and the New Zealand Ministry of Foreign Affairs and Trade will co-sponsor the event. 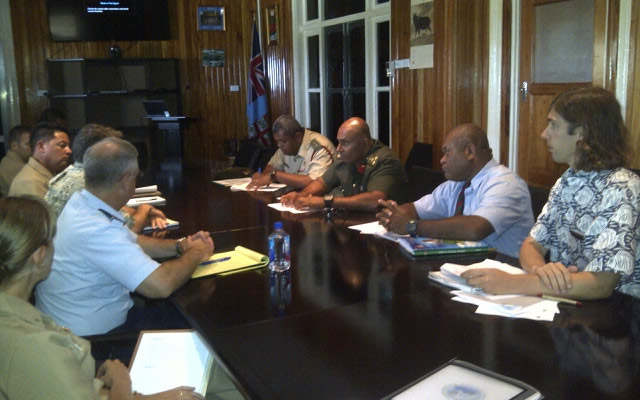 The theme for the 2019 PESF is "Building Resilience in the Pacific," and topics such as climate migration, biosecurity, resource protection, regional environmental security solutions, and environmental security transformation will be discussed. You can register to attend by clicking here. PESF support documentation is below. 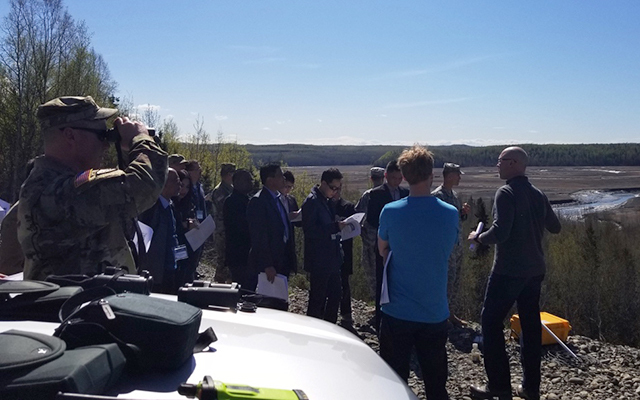 The 2018 Regional Environmental Security Forum (RESF) has concluded. Many thanks to the Mongolia Ministry of Defense for hosting the event. You can learn more about the event by reading the press release.You can also obtain presentations and other support documentation from the event by exploring the Resources page of this web site. Maps were developed to help disaster responders prioritize cleanup efforts in the event of an oil spill in Laamu Atoll, Republic of Maldives. 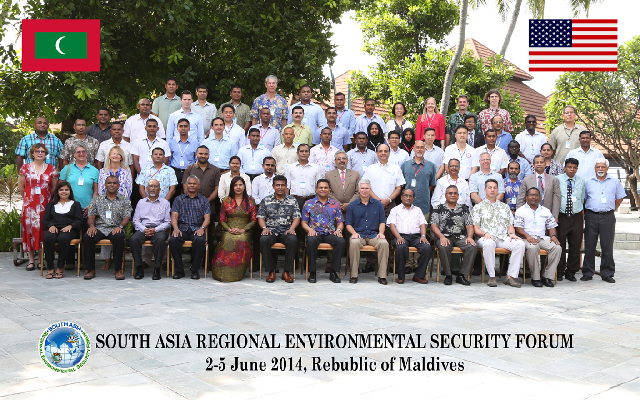 South Asian environmental security stakeholders enhanced regional oil spill response readiness. Mongolian water subject matter experts advanced their groundwater modeling capability.